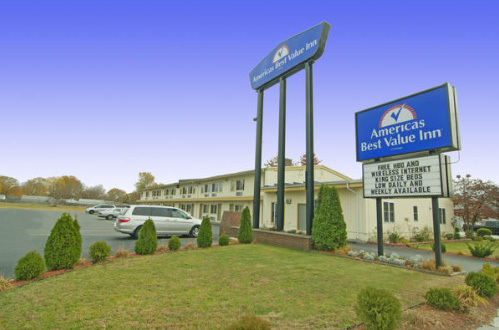 Americas Best Value Inn welcomes you to Rumford, Rhode Island, a subdivision of the city of East Providence that touches Naragansett Bay. Rhode Island is a state of many firsts. It was the first to take action against British rule, the first to have a synagogue, and the first to have a successful water-powered cotton mill. We are about 4 miles from Brown University, the Rhode Island Holocaust Memorial Museum, and the Roger Williams National Memorial. 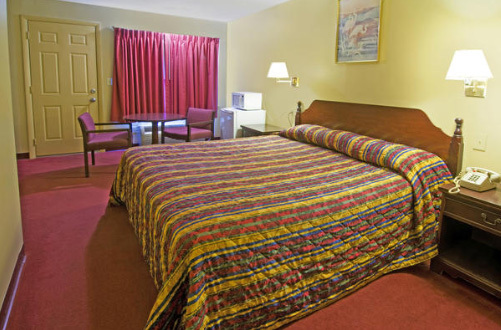 Also nearby is the Wannamoisett Country Club, East Providence Lanes, and the Providence Performing Arts Center. 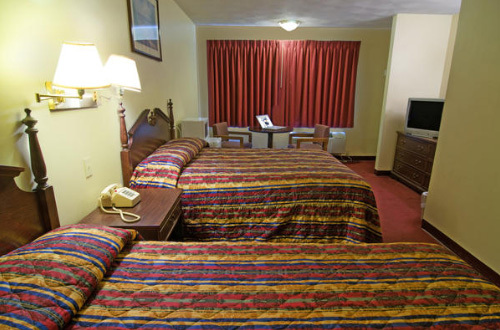 Local restaurants include La Rosa Restaurant, Star Diner, and Uncle Tony's Pizza and Pasta. Appreciate the convenience of our vending and ice machines. 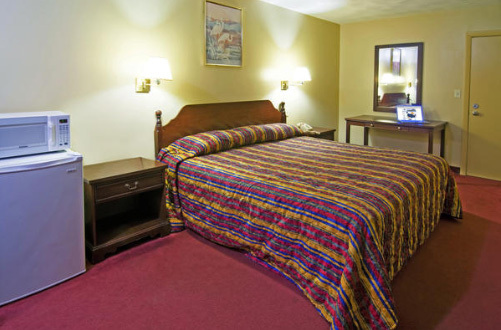 Our front desk and lobby are open 24 hours/day. 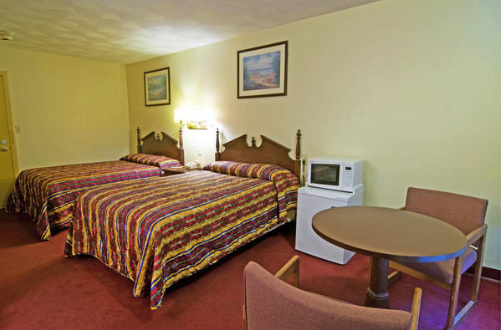 Our hotel features 40 guest rooms with amenities including microwaves, mini-fridges, cable TVs with HBO, and desks in case you need to catch up on some work. At Americas Best Value Inn Providence/Rumford, We've Got You Covered from the time you hit the road until your head hits the pillow.